Floyd Mayweather Jr. will cash in big by betting on himself to beat Conor McGregor on August 26 in Las Vegas. By insisting that McGregor has a chance, Mayweather is helping move the line in McGregor’s favor, creating more line value for himself. Floyd Mayweather Jr. is a sharp. No, that wasn’t a typo. Not sharp, but a sharp. That’s the highest compliment the can be bestowed upon a sports bettor. Let’s make no bones about it. 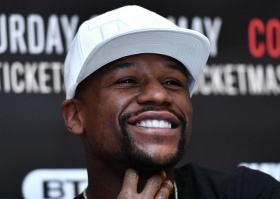 Floyd Mayweather is a prolific sports bettor and isn’t shy to express it. Mike Tyson has a brand new music video to match his anti-Soulja Boy diss track … complete with hot bikini chicks in weird poses … and even a shot at Floyd Mayweather. Rosa Acosta partnered with My Friend’s House Foundation and raised $18,775 in gifts donated to under privileged local boys and girls. 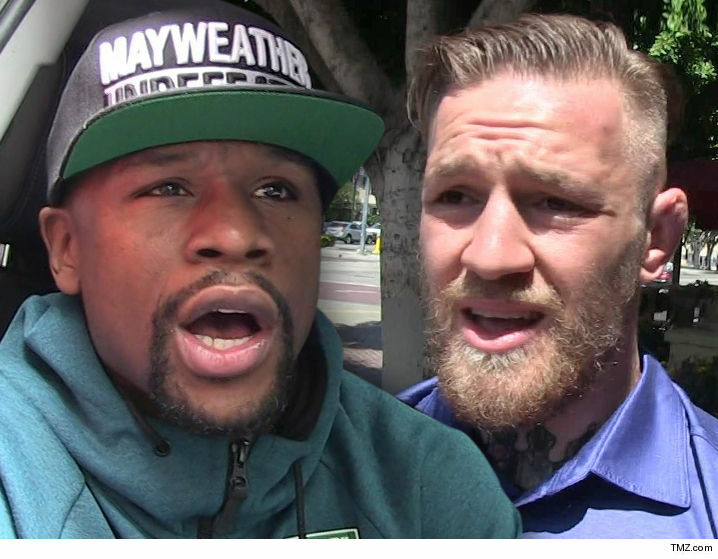 Floyd Mayweather haute app Jr.